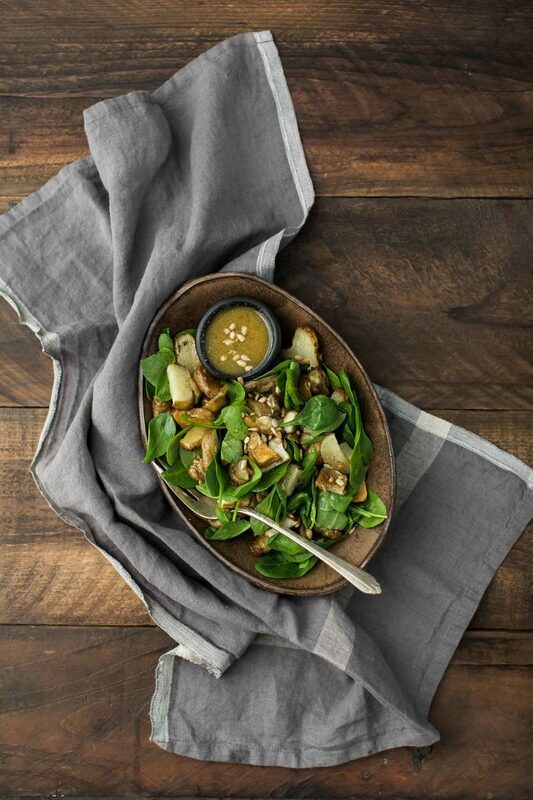 A solid fresh winter salad featuring roasted sunchokes tossed with spinach and sunflower seeds. Preheat the oven to 400˚F. Give the sunchokes a good scrub and pat dry. Cut into rough ½” thick cubes. Place on a sheet tray along with the minced garlic, olive oil, and sea salt. Toss to combine. Roast for about 20 minutes, flipping halfway through. The sunchokes should be tender and browning. Remove from oven and let cool. 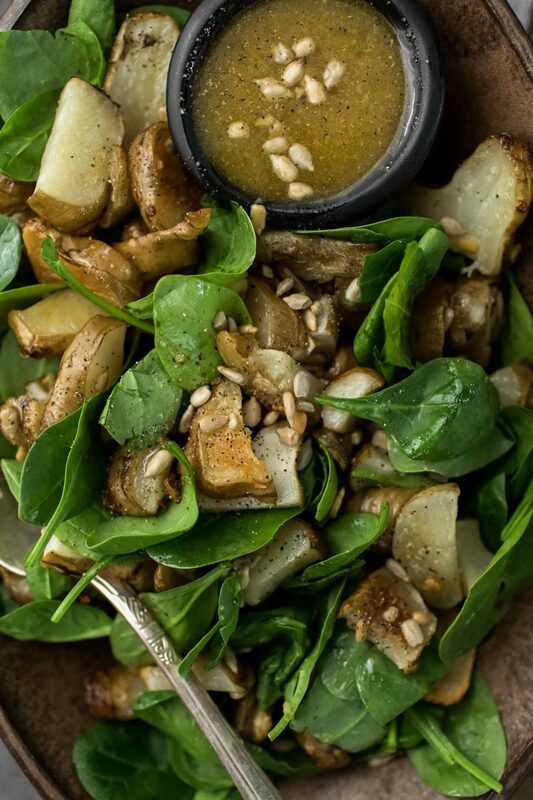 Once the sunchokes are fairly well cooled, combine with the spinach and sunflower seeds. Combine ingredients for the dressing in a jar with tight lid; shaking until combined. Pour the dressing over the salad and toss until the salad is well coated with the dressing. Tips & Tricks: Make an extra batch of dressing to use throughout the week. With this being such a simple salad, the possibilities to change it are many. 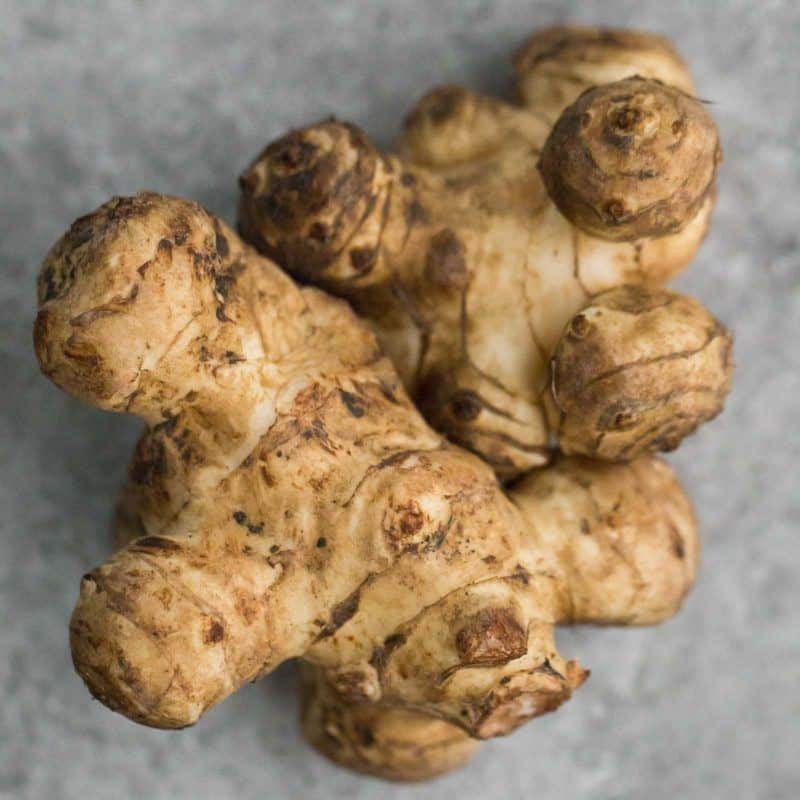 Really, anything outside of the sunchokes themselves can be swapped for ingredients you might already have on hand. Greens: Swap out the spinach for kale or regular lettuce greens. 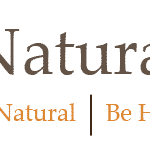 Nuts: I love sunflower seeds (because of the close relationship between sunflower and sunchokes). However, almonds slivers or chopped hazelnuts work well too. Grains: This salad is fairly delicate and makes for a wonderful side. If you’re looking to bulk it up a bit, adding whole grains like farro or sorghum would work well.